I’m teaching “Write Your Way to a Better Relationship with Money” for personal historians right now, an online workshop I developed using the Guided Autobiography method developed by Dr. James Birren. We uncover old bad stories we’ve told ourselves and replace them with stories that guide us to earn, spend, and save comfortably and in alignment with our values. 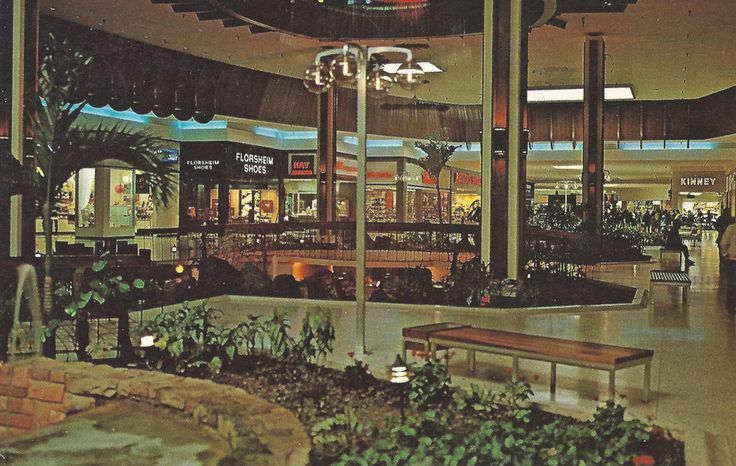 It was about 1972 when I got my first real summer job, working at the Can-Do kiosk at the Glendale Mall. There was a lot I liked about the job, from engraving endearments on mugs (I always loved anything to do with words and type) to baking off rubber stamps in the little toaster oven. But sometimes trade was slow, and I had nothing to do but gaze out at the sale racks in the teen fashion shop across from my kiosk. My friends were starting to use the money from their summer jobs to purchase clothes, often using layaway and making payments until they could take a garment home. The teen shop offered credit cards. I applied for one. I made my first purchase—a gauzy hippie top, turquoise blue with orange embroidery like a dashiki. I bought another similar top, in cream, that hung in handkerchief-points. A month came and went—no bill arrived in the mail! I kept shopping. This was the season of the Great Hot Dog Diet, and I was dropping weight with every passing week. Shopping for clothes had never been this fun. I loved the smart knit dress I bought, to celebrate losing the twentieth pound. It had a fitted burgundy bodice and calico-print sleeves and skirt. Two months–still no bill arrived from the teen shop’s credit card. Could it be true? Had processing my credit card application somehow fallen into a parallel universe, and my card was magically free from payment? I kept shopping. Three months. The statement arrived. Three hundred dollars! How could that be! And how long would it take me to pay that off! It’s true what they say—there’s no such thing as a free lunch. And there is certainly no such thing as a magic credit card for a teen girl to use for overpriced, cheaply-made clothes. I stayed in the Can Do kiosk after that, and asked for more hours. When trade was slow, I faced the shoe store across the mall, not the teen shop so nearby. Now, enough about me! It’s time to see some Guest Writers’ posts here! Check out the guidelines. I like this story, Sarah! It reminds me of how my relationship with money has evolved since those teenage years. Hearing and reading stories of how others learned about handling money opens the forbidden door on this topic. Since taking your workshop, “Writing Your Way to a Better Relationship With Money”, I’m excited to not only to be more comfortable thinking about the money aspects of life, but I’ve discovered a whole new set of topics for writing and interviewing!